Bored of watching the same movies again and again? Want to find something new in your entertainment package? Want to get some interesting movies and TV shows? Here is the solution. Amazon Fire Stick/TV. and in this article, you’ll learn How To Install Kodi On Fire TV / Stick. Amazon has always been a trend setter in all of its products. 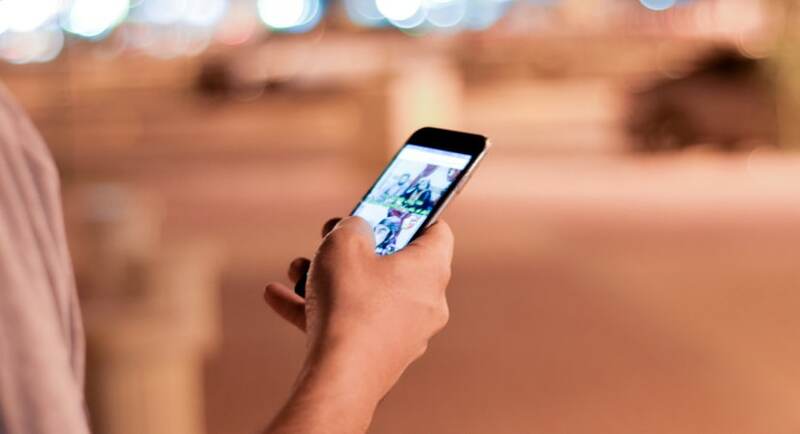 Whether it may be providing a good shopping experience to its users or offering first-class entertainment to its clients. It has been effectively influencing people by giving them quality entertainment. By mentioning the word entertainment, I mean that Amazon has introduced Amazon Prime video to make its users watch the best comedy, action, thriller, romantic movies online and also watch their favorite TV shows. Amazon has also introduced Amazon originals series in which it makes its TV fictional series for the entertainment of people. Amazon has also introduced Fire stick and Fire stick TV for giving a good experience for its users to stream videos/TV shows. Fire stick and Fire stick TV has been able to give good watching experience to its customers. 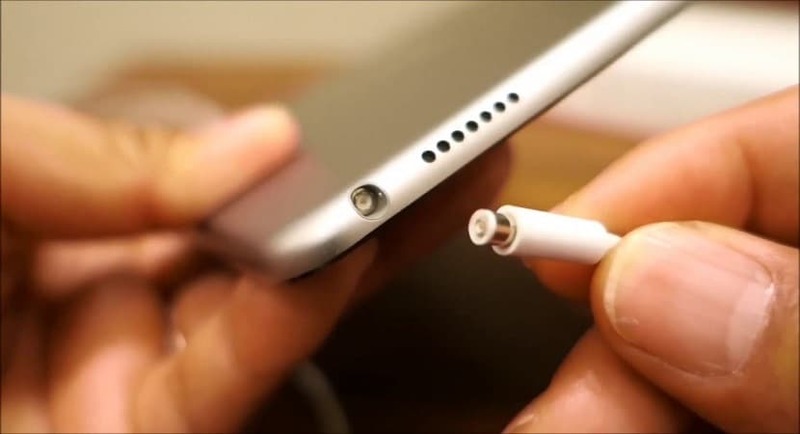 They are not used widely as they are bit costly compared to other devices. Amazon Prime video has also given a tough competition to Netflix and is the most used across India as it is accessible only in India. Amazon also has less subscription cost than any other online video streaming site. People always keep on searching the things that they don’t have, and they would be very keen to get them. Now Amazon Firestick / TV does not come with Kodi in it. 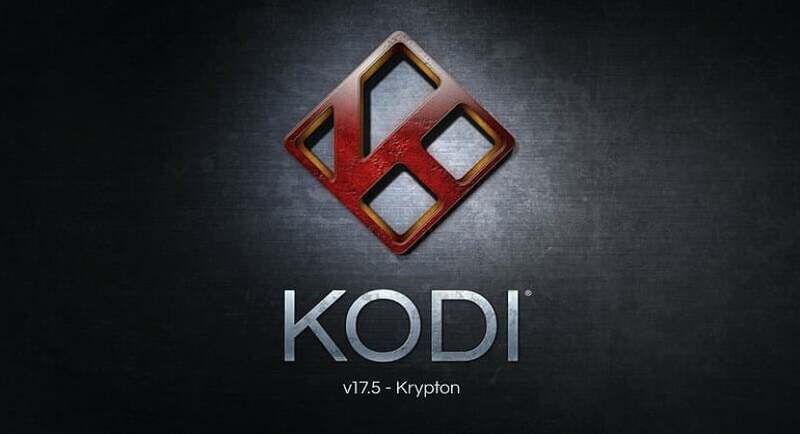 You can also select some of the Best Kodi Boxes To Buy in order to fix this issue. So people want to get Kodi installed in their Fire stick/TV to have a good quality entertainment in their home. This can be done both by using your computer or by your smartphone or by using your TV. Firstly, you need to install some VPN on your device to prevent malware attack on your device. 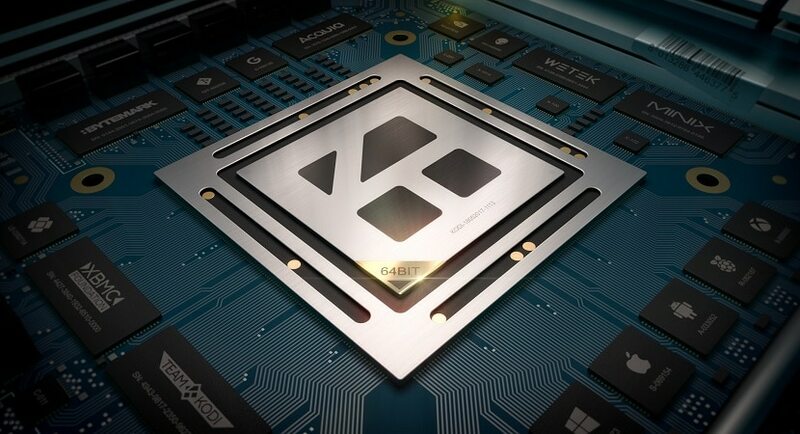 Kodi VPN is available which you can install and use it before downloading any app. You need to turn on developer options first to Install Kodi On Fire TV / Stick through any of the methods mentioned below. Firstly switch on your Fire stick. Under DEVELOPER OPTIONS you need to turn on ADB DEBUGGING and also APPS FROM UNKNOWN SOURCES. After turning those on your screen will display some error messages on which you need to click OK without any second thought. By these methods, you have turned on your systems DEVELOPER OPTIONS, and you need to be careful while doing so. You can turn them off once you have installed Kodi on your device. These options prevent your device from being affected by any malware/viruses. So turn them off as soon as you finish installing Kodi on your device. Go back to home screen and then tap on search. In search, you need to search for DOWNLOADER. Now as DOWNLOADER is visible on your screen select it. Now press the download button present beside the DOWNLOADER icon. Then the download starts and waits till the download completes. Launch the application that you have downloaded. In downloader, you need to select Kodi. For doing this, you need to enter the URL required to install Kodi. 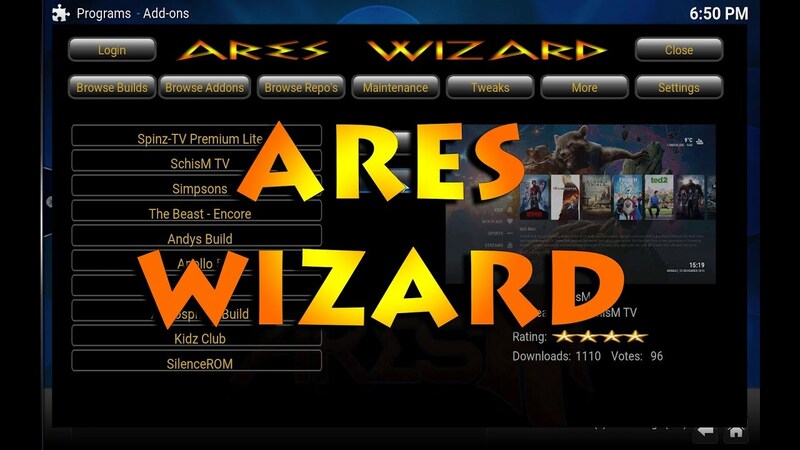 As soon as you enter this URL, you will be redirected to Kodi installation page. From there click on install and your device starts downloading Kodi. As soon as the download is completed, you will have “INSTALL” option on the bottom right of your screen. When you click install it will take few seconds and your Kodi is installed. 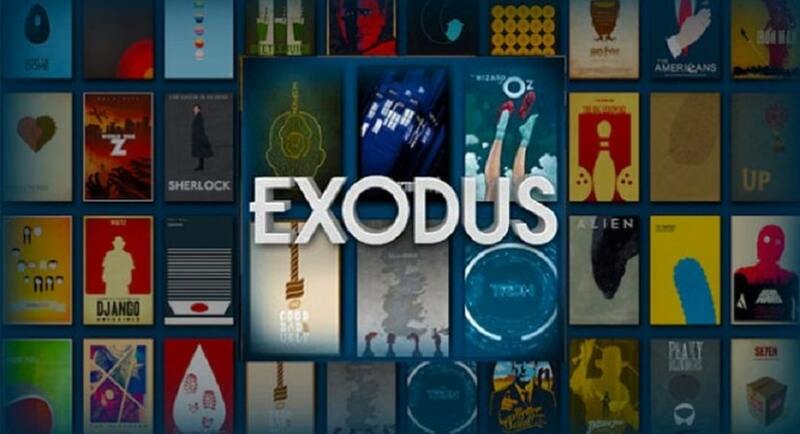 Now open Kodi and stream your favorite videos. 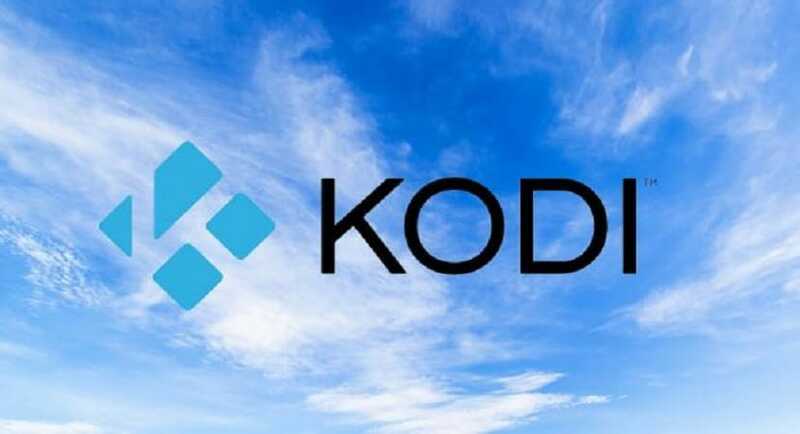 The last step is you should not forget to add add-ons on your Kodi as they are most important and they help you stream without any interruption. Now there are also some other methods by which you can Install Kodi On Fire TV / Stick. Open ES File explorer (if it is not present then you need to install it same as you installed downloader in the Fire stick/TV). Now as you have opened ES file explorer now click on the add button present there (In the bookmarks). 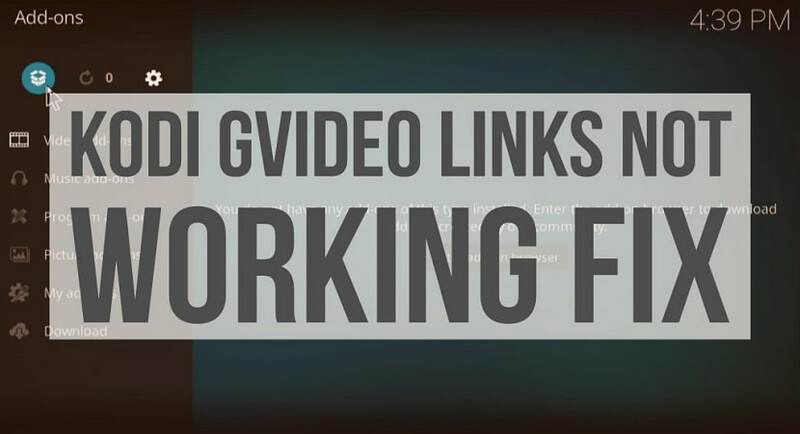 After that, copy the Kodi link into the URL address bar. 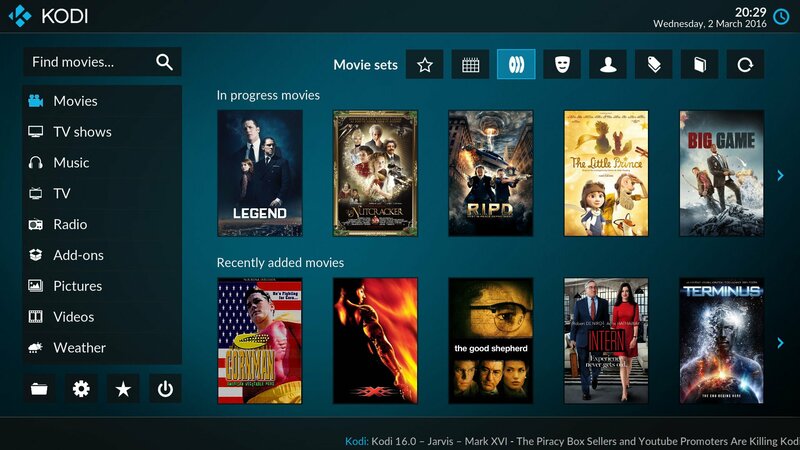 Now, as soon as you click on the link you will be redirected to Kodi installation page from where you can install Kodi on your device. After installing Kodi don’t forget to install add-ons which add extra flavor to your entertainment. You all need to turn on developers options before doing these installations. Kodi can also be downloaded on your Fire stick/TV by using your Android device and also by using command prompt on your computer. You can also use apps2fire to install Kodi using your Android. First, install apps2fire on your device. Now open apps2fire and enter the URL of the Fire stick/TV. Now install Kodi on your Fire stick/TV as done before. These were some methods by which you can Install Kodi On Fire TV / Stick.